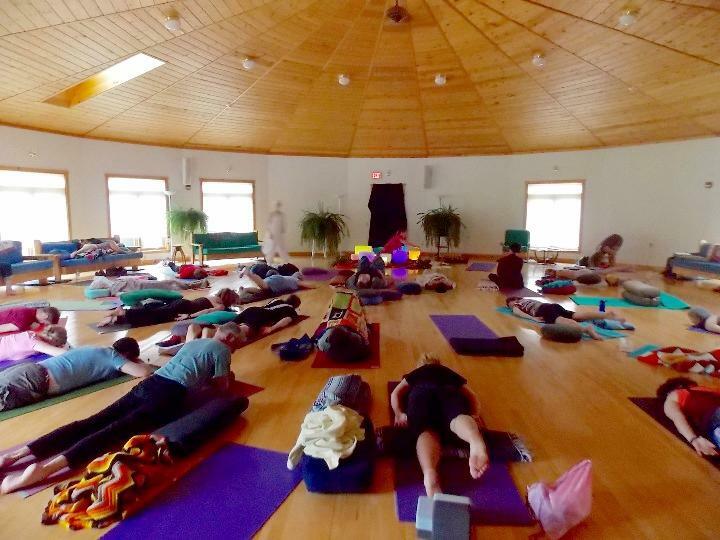 2017 Yoga Festival - We're filling up, but space is still available. We're filling up, but space is still available. Reserve Your Spot Now! Bring a Friend! 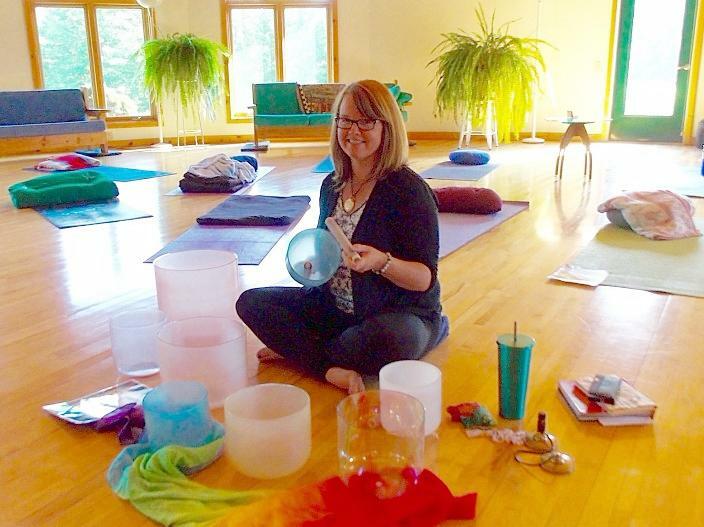 including yin, viniyoga, gentle practices, breath awareness and meditation. 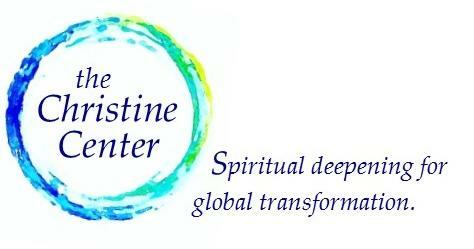 Your tuition helps support the Christine Center and its mission of spiritual deepening for global transformation. Can’t attend this year but you’d still like to donate? Donate online by Visa, Mastercard, or Discover by clicking on the Donate Now button. Or mail a check to The Christine Center, W8303 Mann Road, Willard, WI 54493.